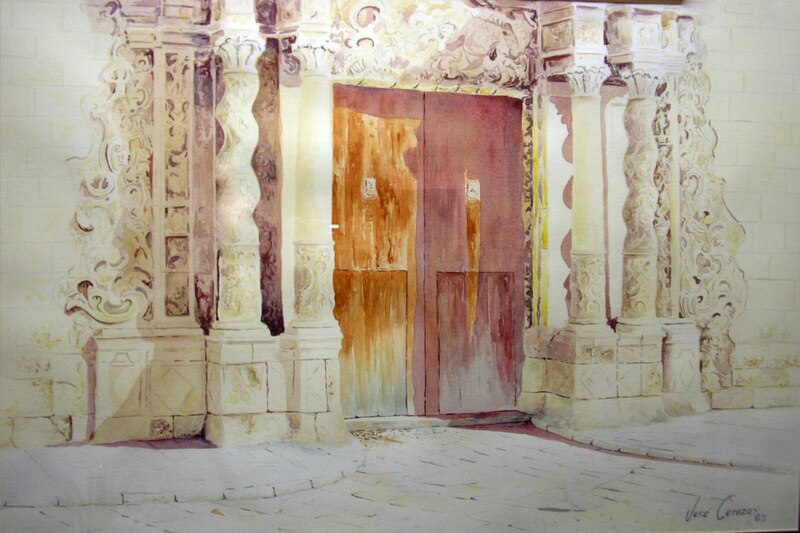 Jose Cerezo (Alicante, 1967) is a painter who mastered various techniques such as graphite, oil or watercolor. He faced a canvas with just 12 years old, self-taught, he learned the techniques while growing their creativity. 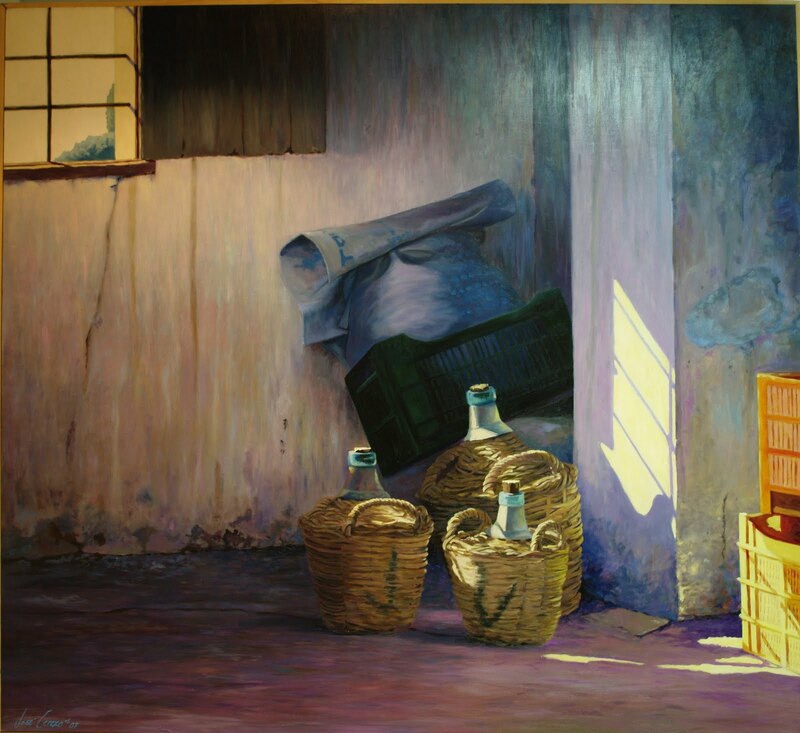 Cerezo has made many exhibitions, workshops and painting courses for all ages is one of the exponents of contemporary Spanish realism. Overhangs the realism of his “graphites” in large tables. 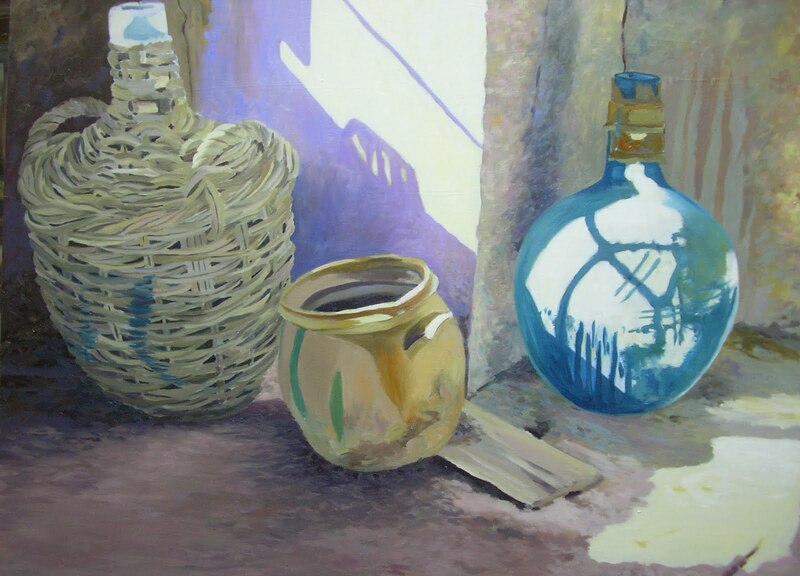 His watercolors, large, capture color and exceptionally light. The oils are a true reflection of the Mediterranean environment where it operates. 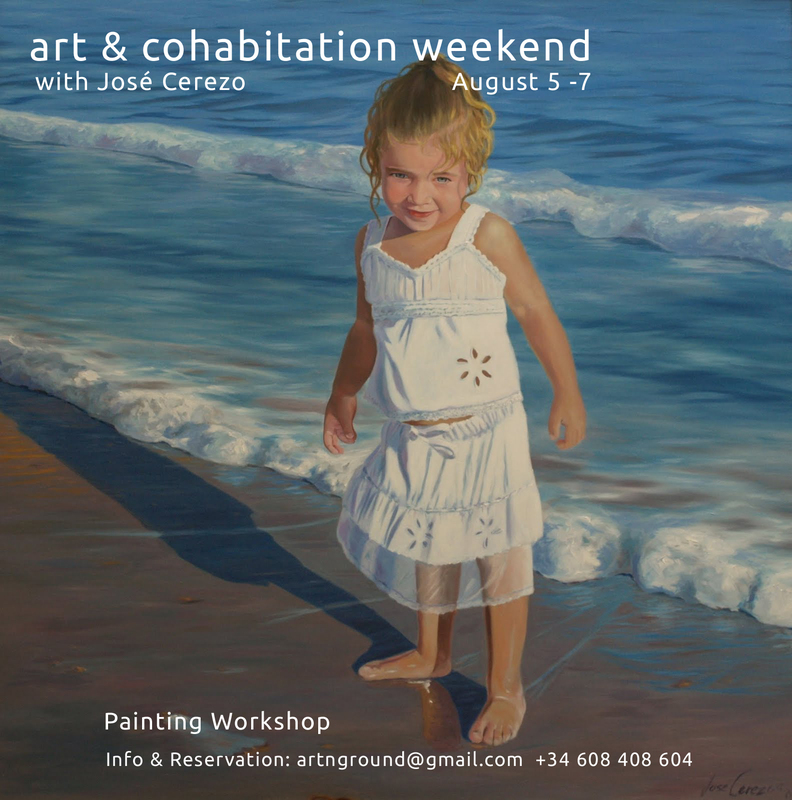 In this workshop of paintings will be held at the residence of artists art N ground located in Cuevas del Rodeo, Rojales (Alicante). Jose was selected as the cover of the prestigious American Journal of Refractive Surgery. With his “Open your eyes” showing a person living on the street. 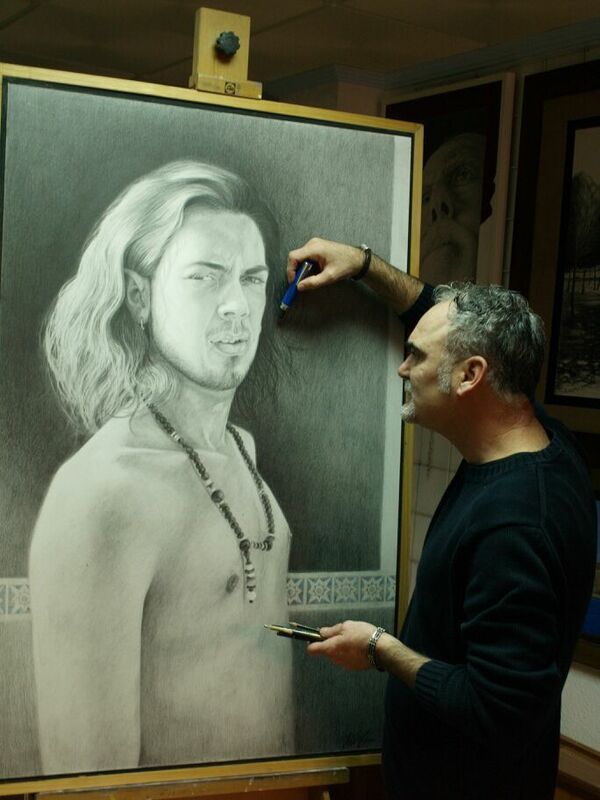 Working in the book entitled “José Alberto” Graphite: 118 cm x 77 cm. Cerezo has begun to sketch the first illustrations of Cuevas del Rodeo. 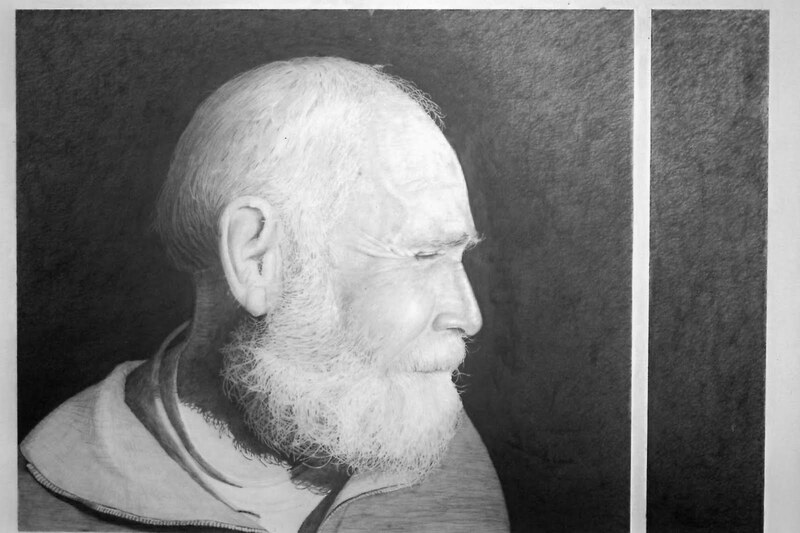 We show you some of them, as well as some of his works in watercolor, oil and ink.